Past gear is available at the bottom of the page. There are many great open source tools. Image shows ExifTool, GPSLogger,	GIMP and RawTherapee. There are many great open source tools. 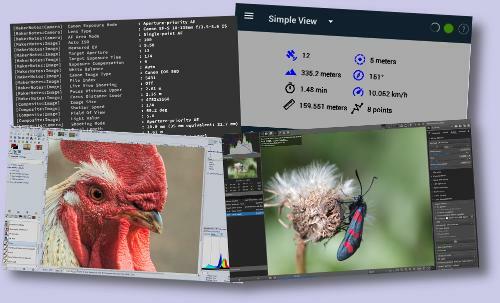 Image shows ExifTool, GPSLogger, GIMP and RawTherapee. In most cases you'd need software, even if you don't want to change anything in your photo. The thing that disturbs me is when people use illegal copies. It's usually not because they need functions of such software, but... I don't know, honestly. When one uses illegal Photoshop to use basic functions, why not use Gimp? When you'd master it and install some plugins, it's even more powerful. The same is with RawTherapee. Why spend a lot of cash or get illegal version, when you can get so powerful software for free? So, here's the basic list of software I use and recommend. Every software, unless noted, can be installed on Windows, Linux and OS X. And remember - open software is the way to go. Most freeware software is for non-profit use only and it means that you can't post it on most social services (which demand commercial license of uploaded photos). So if you'd use IrfanView to crop photo or fix colors, you can't even post it on Facebook legally. RawTherapee (GPL3+) - supreme overlord of software. Amazing software for raw processing. Very powerful. More powerful than many commercial software. 10 kinds of demosaicing, wavelet tools, setting profiles, support of DCP and ICM profiles. As for the image processing, it's usually the only tool. It's much more that enough in most cases. Gimp (GPL3) - powerful graphics editor. As for now it's not suitable for some use cases (lack of 32-bit editing, problems with CMYK), but it will change soon. In my case the worst thing is the lack of good, vector support (Bézier curves are horrible) and you can't record macros or process files in batch. It could be solved by programming plugins, but even as a programmer, I don't think it's convinent. For me Gimp is rather odd, unless you have a great plugin suite - G'MIC (below). Also be sure to check out Krzysiu Gimp Plugin Pack - maybe you'd find something for you! G'MIC (CeCILL - GPL compatibile) - either standalone application or Gimp plugin. Not just a plugin. The plugin or even plugins suite heavily driven by mathematics, so it's really fast. A lot of things from basic effects like tone mapping or flaring, through photo repair, like sharpening, color grading or patching missing parts, to the technical things, like merging layers, seamless textures etc. Most plugins can be applied either to all or only one channel - linear or non-linear RGB, CMYK, Lab, Lch, HSV, HSL, HSI, YCbCr and YIQ - 34 possible channels! As of November 2016 it's 465 great plugins provided by experts in graphic math field. ExifTool (GPL1+ and Perl's Artistic License) - available as standalone command line application (grahpic interfaces exist) and library with bindings to many languages. Basically it's a program for viewing and editing metadata - raw files, many compressed formats and even video formats. Despite its name, it supports also XMP, IPTC, JFIF tags and many more. It serves as an metadata engine of many known tools. Even novice would find it useful - filtering files by metadata, very easy geotagging, time shifting or removing metadata. In my opinion Phil Harvey - author - it's an expert in image metadata field and if he could not only implement standards, but create them, then world of imaging would be much better. It's very powerful and safe to use, yet the true power lies in, as programmers calls it, the layer of abstraction between metadata and us. Some data is saved in different places. While camera model is usually easy to get, there are things like lens model - every brand have its own place to keep it and ExifTool unites it. We don't need to care where to save data or from where we can read it. ExifTool also decodes brand-specific metadata (example: Canon specific tags) and the website serves as the very good reference to tag world. Their forum is very helpful and it's full of ideas. GPSLogger (GPL2; Android only) - if your camera don't support GPS tagging, you may want to use your smartphone to log data. While there are many Android applications which can also log GPS data, GPSLogger is simply the one and the best. If you own Android, then one of the first questions would be about adverts and paid products in software. GPSLogger haven't any adverts, there's no pro version, it doesn't send your data to the producer. It's really open and free. Why is it better? It's battery efficient as it only logs data. It can log to many formats (including GPX) and synchronize log files via cloud services, FTP or even email. Basic settings should be enough, but you can make a specific profile with many advanced settings. For photo-walks it can be configured to stop logging when movement stopped - not using GPS, but accelerometer! Photos then can be tagged using ExifTool (the command is just exiftool -geotag=c:\GPSLogs\*.gpx c:\someDir to tag in seconds all files from someDir using all logs from GPSLogs directory). Even simpler way exists (double click on GPX file or one of GPX files) and it will be posted here soon, so stay tuned! Daminion (proprietary; limited free version exists) - the only paid software I decided to describe, so as you may guess - it's worth it. Photo cataloging software known for its flexibility - either for teams, but also for private collections. It's the only that flexible catalog. Hierarchies like tags, categories, people, places and many more are built in, but you are free to create custom hierarchy. With such choice, who would need it? The flexibility isn't only about hierarchy, but also interface and file formats. It will work well with videos and documents as well. The coding team did something that even the biggest companies can't understand. Daminion uses excellent open libraries (like ExifTool, dcraw or mplayer) as engines and that's a very smart move. There's no point in reinventing the wheel, while safe and mature libraries exist. Another thing very rare in proprietary software - it follows metadata standards. If you'd want to extract catalog data, add it via other tool, switch from or to other software, it won't be a problem. Applications which follows the standards will recognize tags without any conversion. Even if you didn't think about catalog, you may want to use it as a simple filter - only categories or even no setting at all - Daminion allows you to filter photos by camera, date, camera settings etc. - all as a nice tree. Getting all photos from 2014 and January 2015, made using Canon cameras is just a few clicks away without manually providing such data. ImageMagick (GPL3) - standalone console application, library with binding to many languages (including popular IMagick for PHP). ExifTool is the ultimate tool for processing metadata and ImageMagick is the same, but for images. Most basic uses would be generating directory indexes (example: index for my clipart pack; all images from directory were resized, aligned, shadowed and described automagickally), batch resizing, watermarking, animating etc. It's rather a difficult tool, but the popularity causes that answers to most problems and cases are already answered. Lack of good documentation is a problem, but it applies to advanced use. The great showcase could be seen on phpimagick.com - sandbox for most IMagick (sic!) functions. Simple showcase of possibilites could be found in one of my mini-projects - 71 ways of merging (blending) images: PHP's IMagick composite test. Inkscape (GPL2) - most powerful open vector image editor. While it won't help much with photos, for me it's a crucial tool. Adding labels, highlighting parts of image, masking, adding cliparts (I mean not weird MS Office cliparts, but things like flares, clouds etc.) is very simple. Still, I use it mainly for typical vector work, like drawing comics (main website, Polish or language neutral; English only). Even if you can't draw, you can use public domain cliparts from OpenClipart, which can be searched directly through Inkscape. 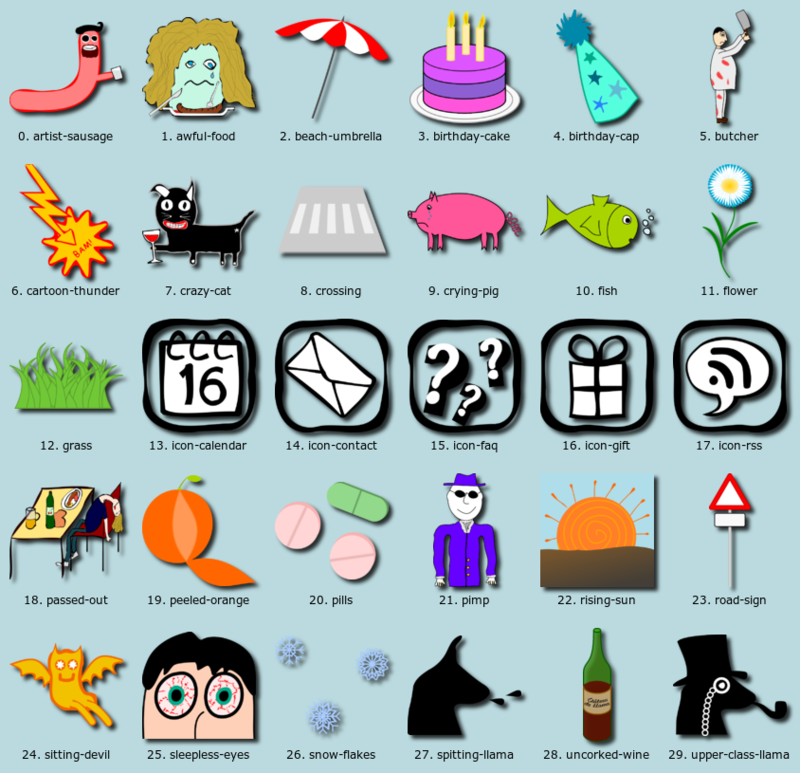 I also upload there my cliparts (see: Krzysiu Clipart Packs), often taken from bigger works like comics, infographics or my llama pictures. Notice the index image, done with single command of ImageMagick. VirtualDub (GPL2; Windows only*) - heavily optimized non-linear video editor. Simple and fast. A lot of plugins exists, from simple ones like denoising to advanced ones like deshaker or logo removers. Because high level of integration with system to achieve best performance and using VfW codecs, it's Windows only*. ffmpeg (mostly GPL2.1+) - library and standalone application behind the big video hosting services, but not only. It's like ImageMagick for videos - command line, batch processing. Mainly recoding (a lot of codecs included), remuxing, merging, splitting etc., but also basic filtering. AviSynth (GPL2; Windows only*) - scripting language for creating and editing videos. It could be set up as frameserver, so the result of quite simple language can be viewed in favourite video player or converted to straight video file using VirtualDub or ffmpeg. * There are ways of getting it work on Linux and OS X, usually using Wine or more difficult methods. GeoSetter (freeware, yet allows commercial use) - almost inactive, but great tool for geotagging photos, including automatical (e.g. GPX files), manual (you can choose place from Google Maps, OpenStreetMap etc.) tagging, favourites and coordinate to place name conversion. The engine is ExifTool, so I didn't worry about wrecking image files. The reason I don't use it anymore is problem with performance of CR2 raw files. The last stable version was released in 2011. Much newer, burried in the depths of the Internet, version exists: GeoSetter 3.4.51 beta. Last changes were made in 2015, so it's possible there'll be a new version someday. On the first run it downloads the newest ExifTool version. My first birdge camera. 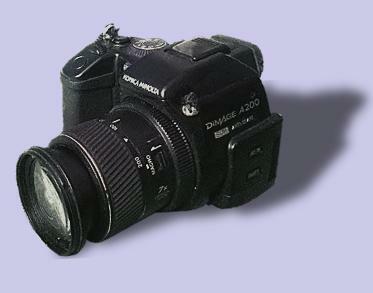 I think that DiMAGE A200 is ideal for learning. Real macro mode (i.e. not auto-macro), focus and zoom ring. 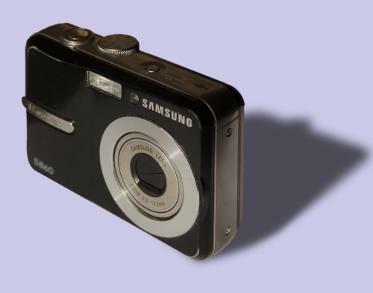 It's old but the quality is superior to any phone camera or point-and-shoot cameras. Good quality of raw files helped me with learning how to process them - it was worth to use it. Even with my current DSLR sometimes I prefer Konica Minolta because its weight and awesome macro quality. Something between bridge camera and point-and-shoot. Much better manual mode. Viewfinder made taking photos more enjoyable, bracketing and raw format helped me learn some things. There wasn't zoom or focus ring, so manual focus was virtually unusable and zoom difficult to use. Raw photos were showing the true quality of photos, which was rather bad. Still, another step for me. 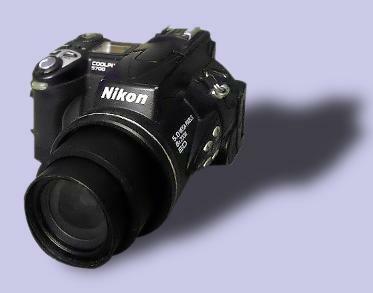 My first camera. You don't need anything better to learn basics. Manual focus was missing, no viewfinder, but overall I learned a lot. The things like aperture/shutter priority, ISO, and other settings are the same for every camera. Except smartphone camera. Smartphone cameras were invented as a joke, but some people apparently take it seriously.